Watson Bonander, LLC, located in Atlanta, Georgia, is a litigation law firm specializing in claims and controversies involving trusts and estates, and business disputes, especially those involving closely held corporations, companies and partnerships. In addition to trials and other proceedings in the lower courts, the firm handles appeals in Georgia courts and the federal court system. 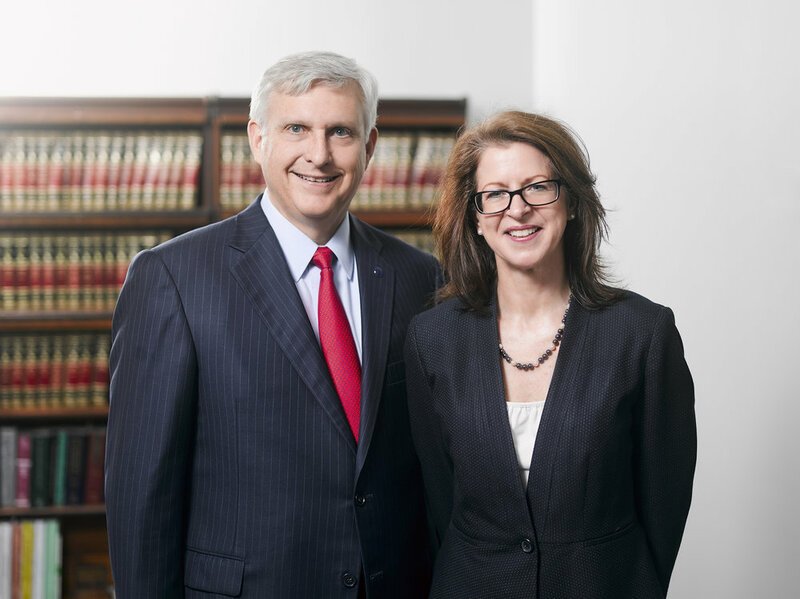 Founded in 2015 by Wade H. Watson III and Laura Kennedy Bonander, the firm is devoted to helping clients resolve their cases at the earliest possible stage of the litigation process. When you need legal assistance to resolve a contentious probate, trust or business matter, you want a lawyer with deep knowledge of the law, long experience in the courtroom and at the negotiation table, and a passionate commitment to serving the client’s best interests. As a Watson Bonander client, you work directly with law partners with proven experience in handling complex litigation. You can rely on us to quickly and efficiently get to the heart of the matter and to effectively guide you in navigating the complex world of fiduciary litigation. Whether through negotiation, mediation, trial or appeal, we have a record of helping clients obtain a successful result. Contact us today to learn more about how we can help you resolve your trusts and estates or business litigation matter.